In the Puget Sound Business Journal, an interview with the CEO of Baird, a large multi-national financial institution, has characterized the nature of small business banking as a “disaster”. It was pointed out that one of the unintended consequences of Dodd-Frank is that in the United States, we now have 6,000 fewer banks than before the Great Recession. In addition; there have been few starts of community banks as the recession came to an end. Why the consolidation? One is the cost of complying with new and growing regulations. Another is the cost of IT infrastructure continues to grow. Absorbing these costs in a period of low interest rates and with the risk profile of small business lending, makes starting and/or operating a regional or community bank much riskier. Small Business accounts for 50% of the US GDP. Therefore, an adequate supply of small business credit is critical for a healthy economy. Small banks generally hold more small business loans than large banks. 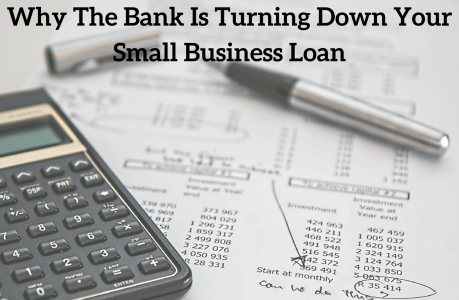 In fact, smaller banks account for 35% of the small business loan market. Looking at an average small bank, 97% of the total business loan portfolio is to small business. 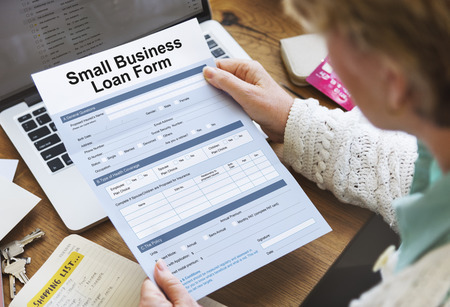 Smaller banks prefer lending to small business for several reasons. First, there is the regulatory issue. 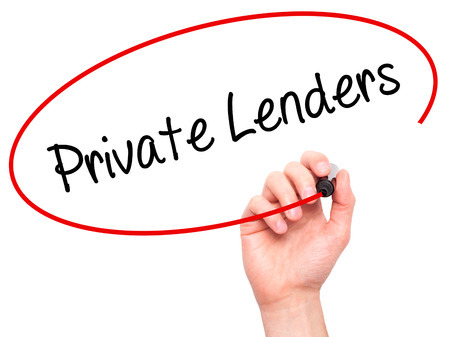 Banks are prevented from lending more than 15% of their total capital to any one lender. Most banks are even more conservative than the regulations allow. Thus, small banks are unable to compete with large banks for the larger loans. Can I Get Some Attention? Secondly, because they have limited resources, they can pay more attention to smaller loans. In the end, it costs almost as much in administrative, IT and management cost to process and manage a small loan as a larger one. Given the amount of money in a large bank to be lent, it is difficult for a small business to get the attention of a large bank. Small Business loans are riskier than Large Business loans. The risk of default is higher as is the risk of collecting funds on a regular basis. 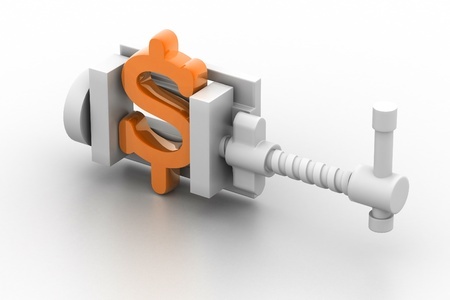 A study by Chase of 570,000 small businesses showed that the average business has 27 days of reserve cash. 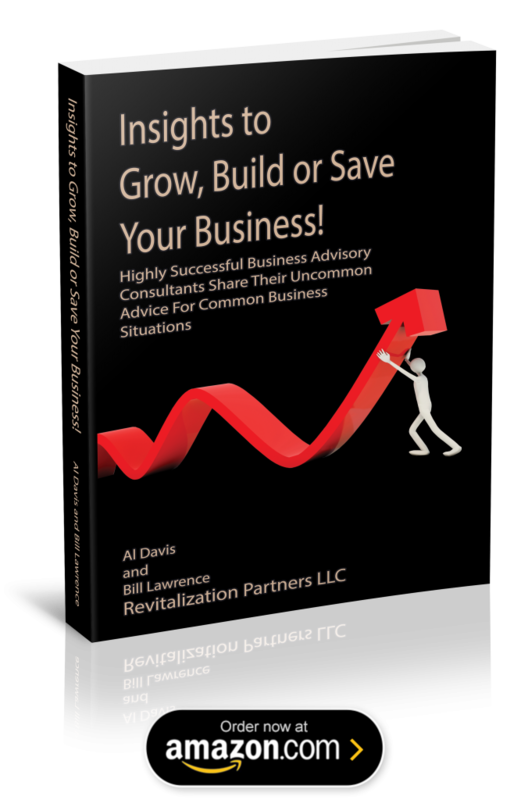 One business in four would have cash flow problems after 13 days without income. Loan Losses: 43% change from 2014; up from 29%. Bankruptcies: 47% change from 2014; up from 19%. Lending has tightened as well. Loans under $5 million: 29% tighter than 2014; up from 3%. Loans $5 – $15 million: 27% tighter than 2014; up from 5%. So what is the Small Business Borrower to do? One answer is to think beyond the banks. Asset Based Lenders, Private lenders and Alternative Lenders all play a role in the small business lending economy. While generally more expensive than the normal bank loan, the terms are often more flexible and these lenders, operating outside of Dodd-Frank, can tailor loan packages to the individual borrower. The bank consolidation trend is expected to continue. However, current evidence suggests that the decrease in the number of independently owned small banks will not decrease the availability of credit to small business. In fact, in many cases, mergers increase economic efficiency because any improvement in competition and efficiency may increase the supply of credit to borrowers that inefficient lenders were not willing for fund. As competition intensifies in the financial services industry; banks and other lenders look for new lending opportunities. Between new technology being available to smaller banks and borrowers putting together solid and persuasive loan packages and being sure to shop all types of lenders, not only banks, there should be a loan for almost every small and mid-sized business.